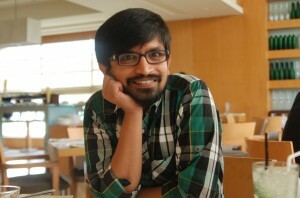 Bangalore is very cool last few days. We are not getting rains but its cloudy. 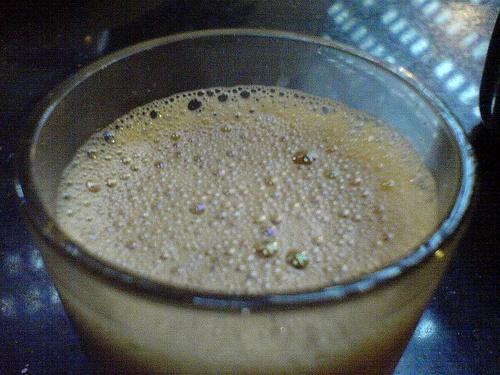 What do I need now.Bisi bisi idli sambar and some hot kaapi ! 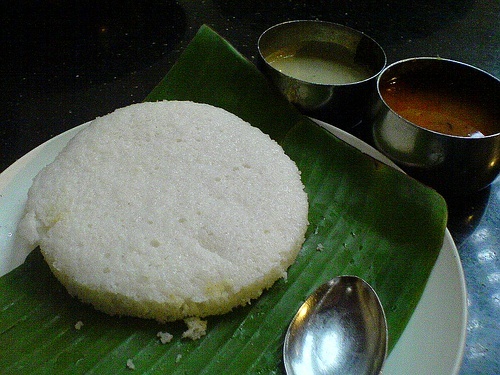 mmmmm i like akki idli from MTR! also when mom makes ravey idli :D sakkath taste! i dont drink coffee or tea though.